If you are new to the Windows Forms world and/or the Telerik UI for WinForms product, a good place to start is our step-by-step pdf tutorial, which contains over 750 pages of training material, as well as plenty of code samples. The product also features a tool that aids the conversion process of applications using the standard Microsoft Windows Forms controls to their Telerik UI for WinForms counterparts. See Converter Tool page for more information. 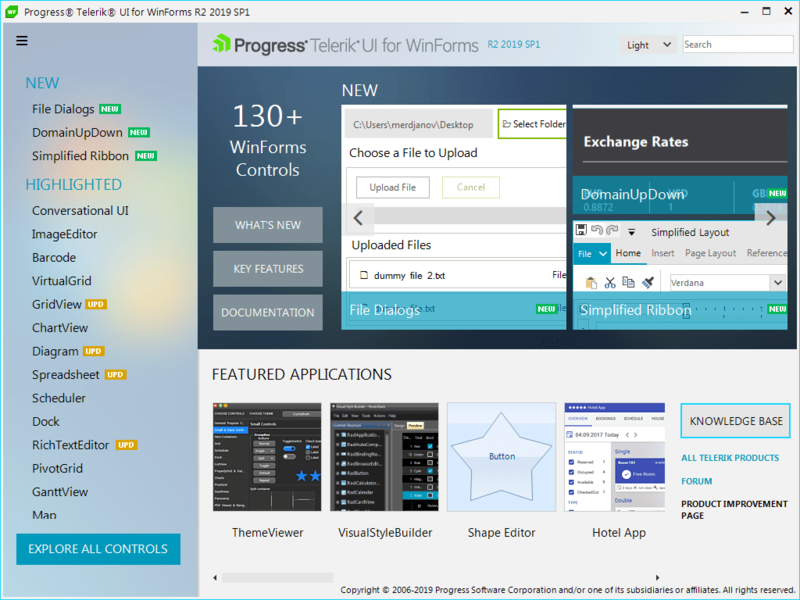 Here you can find the Telerik UI for WinForms product pages.